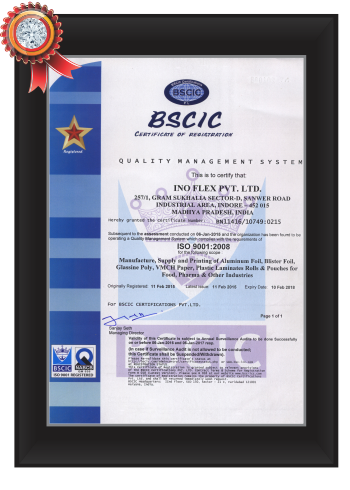 Inoflex Private Limited is providing superior quality products and services that meet applicable regulatory, statutory & customer requirement by adhering to a QUALITY MANAGEMENT SYSTEM that benefits our customers. 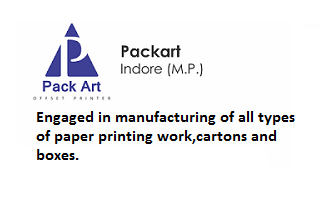 The quality, consistency, reasonable pricing, prompt and effective services are our strength and these facts are established and acknowledged by the fact that continuous and ever increasing trust shown on us by our valued clients. 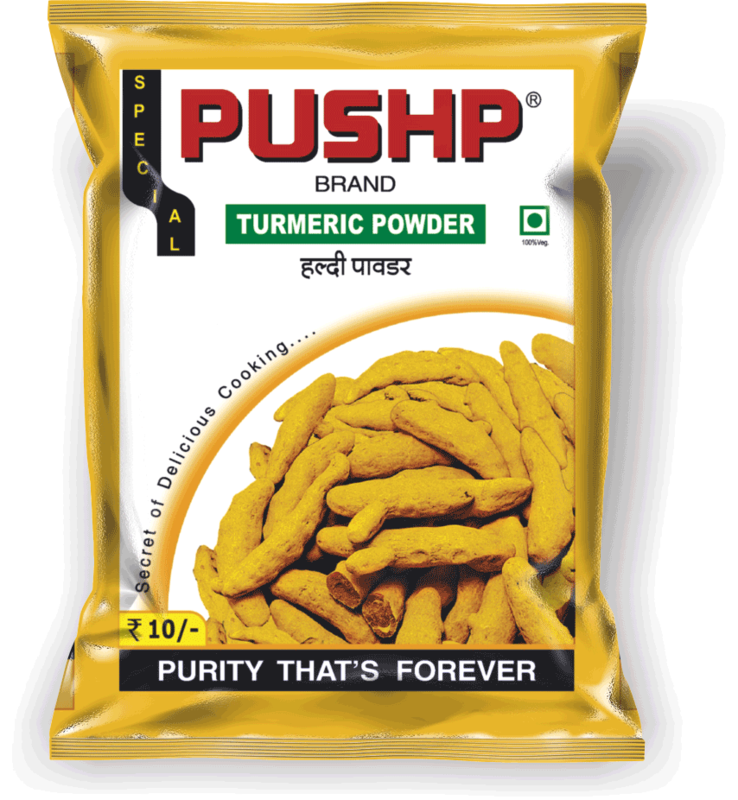 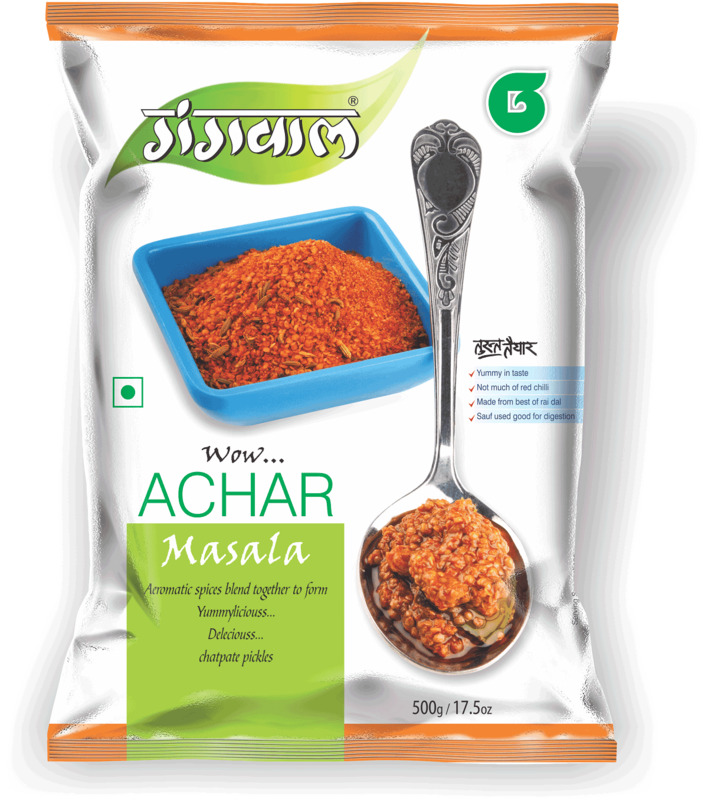 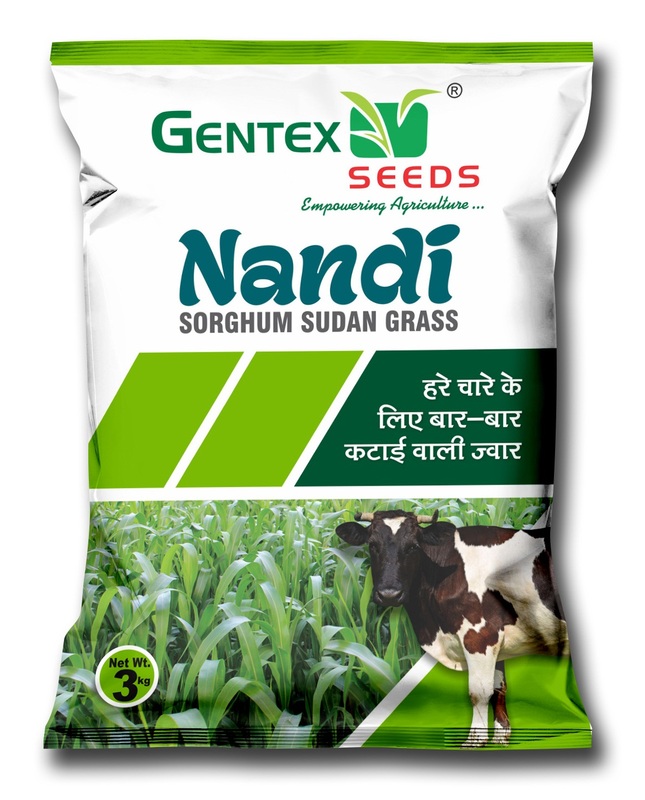 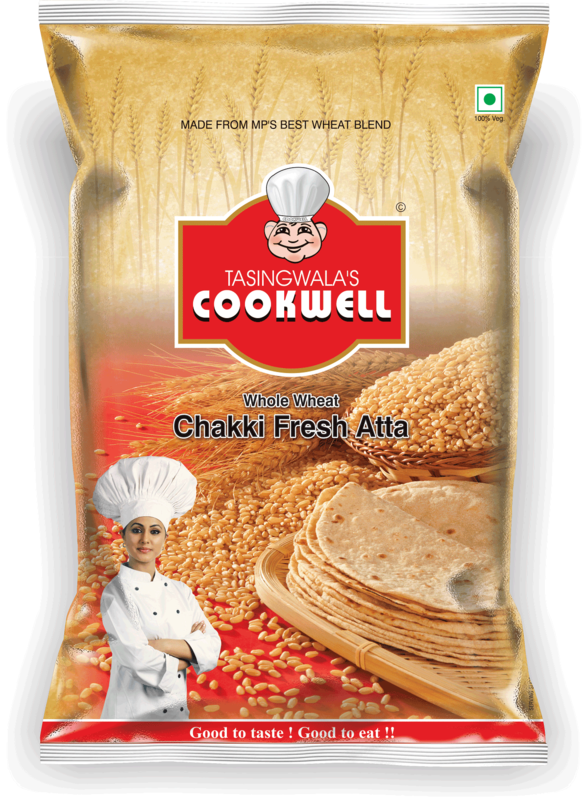 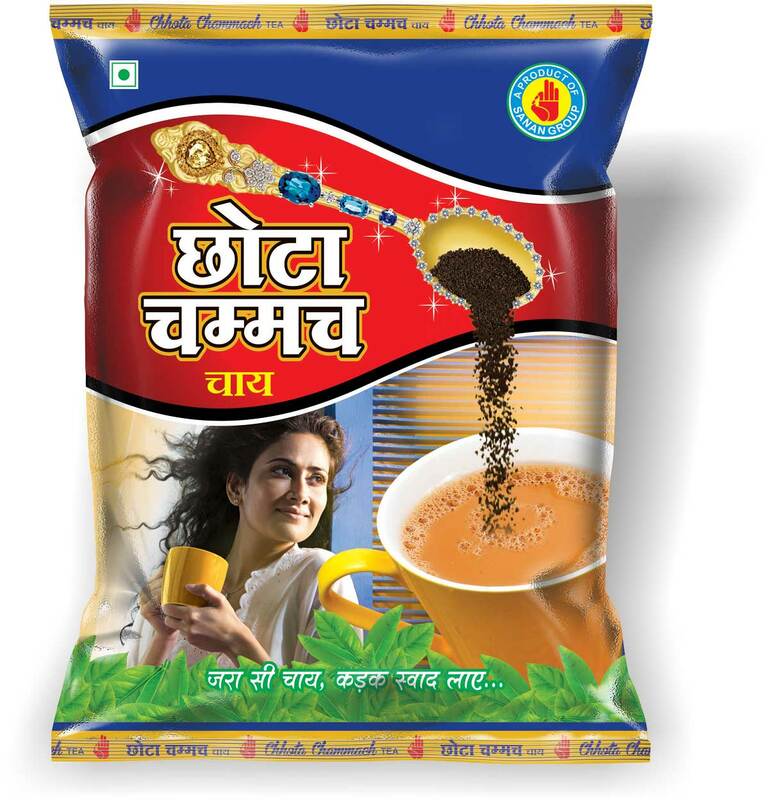 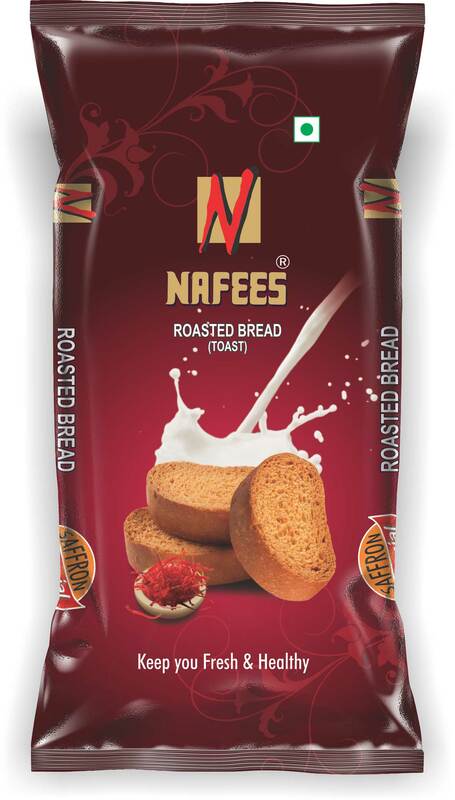 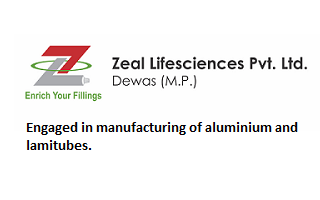 We are now catering our printed laminate & pouches to sectors like; Spices, Namkeen, Pulses, Suger, Tea, Rice, Salt, Atta, Pharmaceuticals, Chemicals, Shampoo, Detergents, Processed Foods, Milk Products, Biscuits, Machine Parts, Electrical Parts, Oil etc. 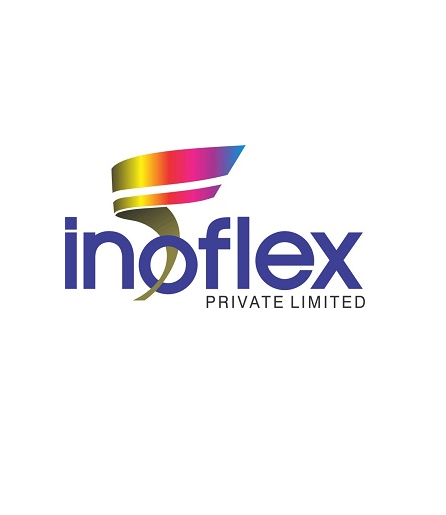 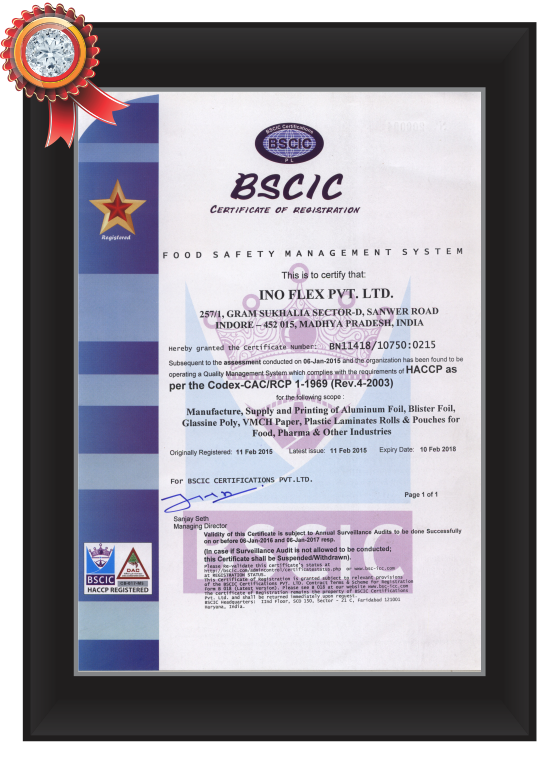 Registered on 29 November 2007, Inoflex Private Limited (IFPL) is promoted by one of the leading Business groups in Central India having turnover of Rs. 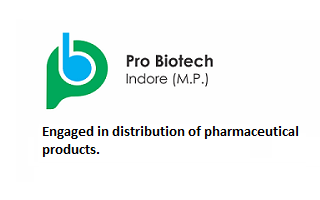 300 million at present, which is expected to reach Rs. 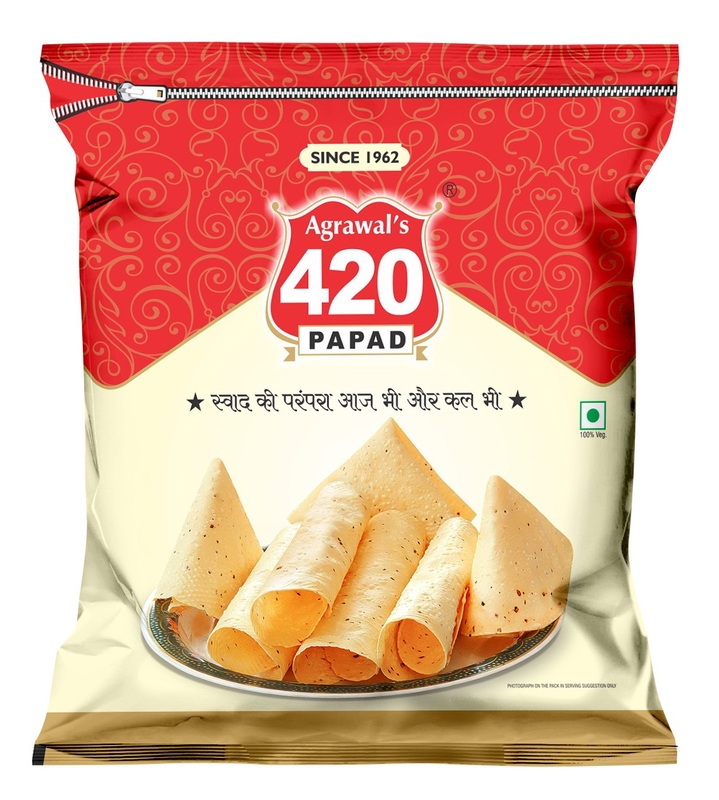 700 million in a year’s time. 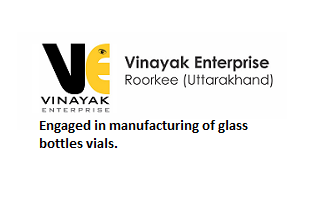 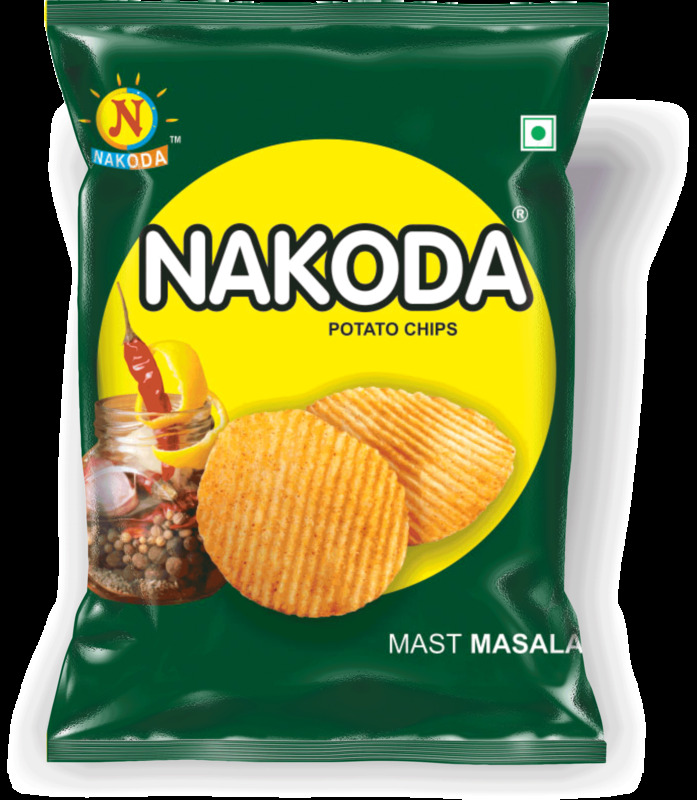 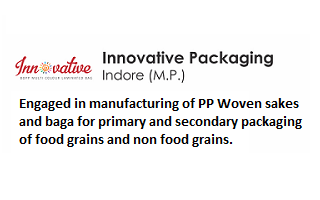 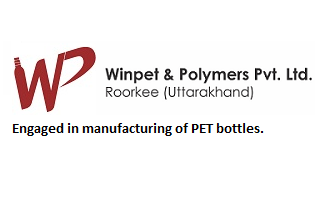 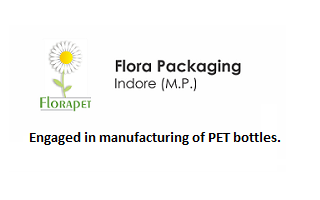 First Unit of the group was started over 27 year back in indore, catering to a variety of industries for their packaging requirements. 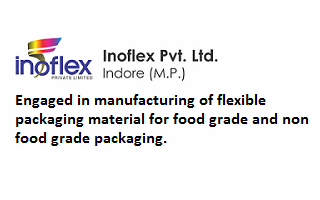 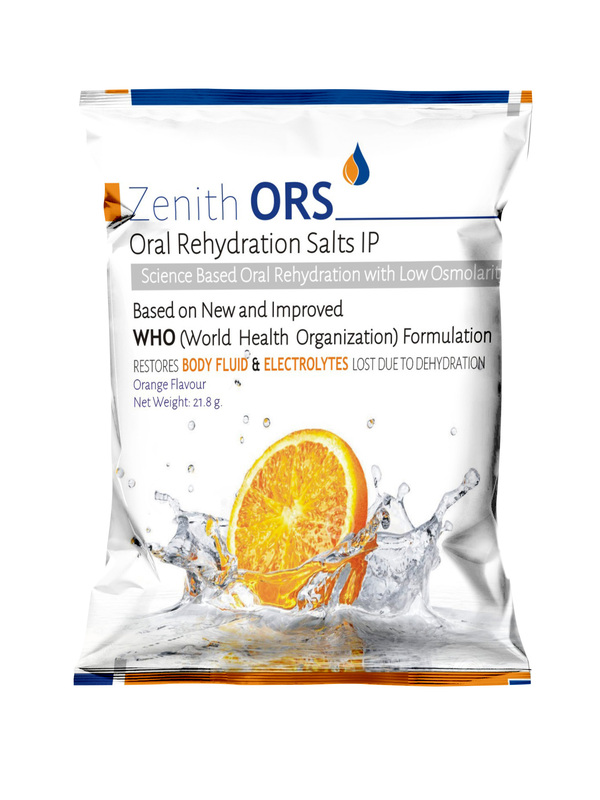 Seeing the phenomenal growth of the flexible packaging industry. 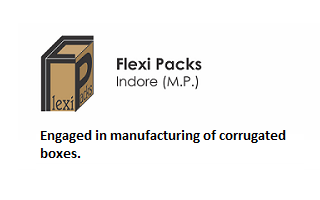 The IFPL has installed capacity of about 500 MTPM laminate to start with and with the next phase of expansion will make it the largest and the best functional Converting Unit in the State. Our company has already got ISO 9001 : 2008, HACCP & GMP Certification. 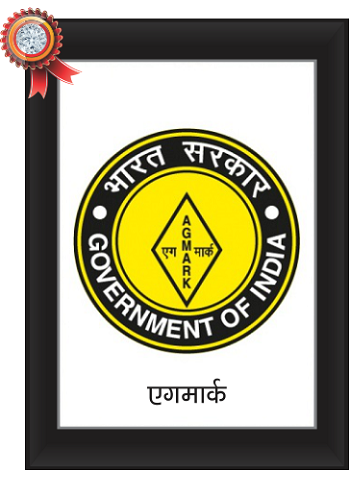 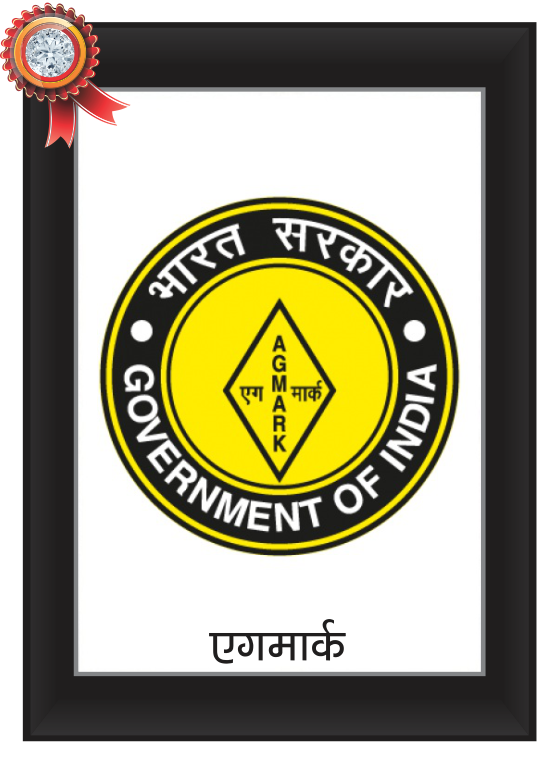 We have Agmark registration and also got pollution registration no. 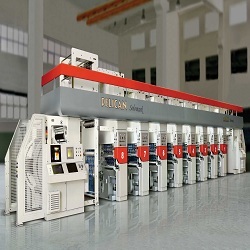 Our unit have fully automatic, computerized and semi automatic machines and equipments. 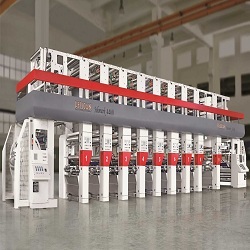 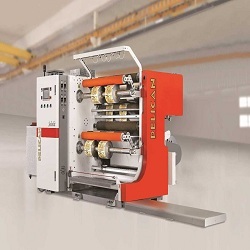 Pouching Machines (3 Unit) . 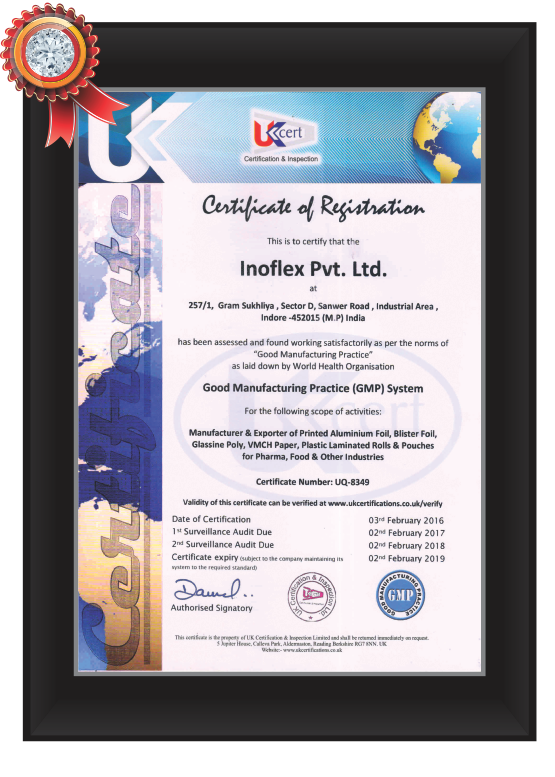 QC LAB : Our QC lab is equipped with Dart impact tester, Universal tensile tester, COF Tester, Hot air circulating oven, Optical density tester, band sealing machine, GSM Scale, spectro-photo meter. 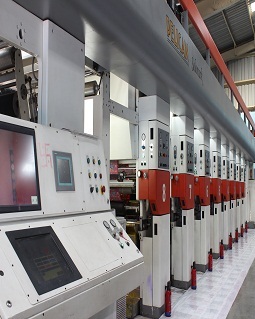 In House Ink Kitchen : It comprises blending, dispensing unit & spectro-photo meter to ensure accurate colour matching & consistent ink supply to maintain shade accuracy from print startup & till the end. 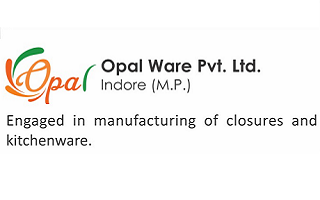 Our unit is equipped with automatic and semi automatic machines and equipments. 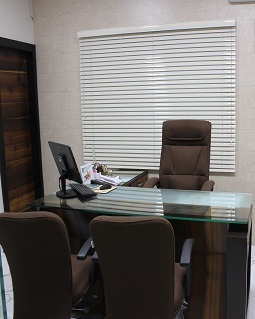 Apart from this our human resources are equally capable to handle and take out the best result out of these machinery. By proper application of systems, skill and knowledge, we produce at optimum cost with highest quality. 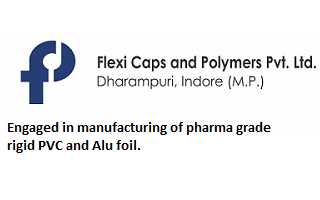 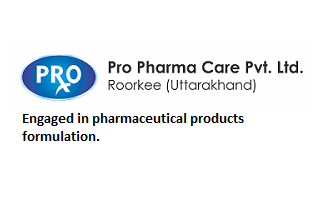 Our products includes 2 layer and 3 layer laminated rolls, 2 layer and 3 layer laminated pouches, Pharma blister foil, Pharma Aluminium foil, Pharma Glassine poly, Pharma VMCH Foil.